Some days ago, in an almost general media silence, Pietro Fogliati, a great Italian artist and pioneer in art-science experimentation, died at 86. Since the early Sixties he has been working on the user's perception, anticipating some of the topic of interactive and contextual art, making the user as an artwork's co-author. 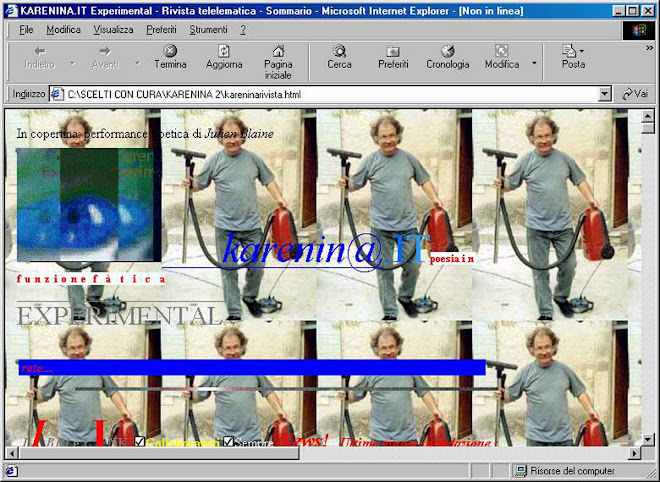 Light, color, sound, electrical and mechanical devices, are his artworks' main tools, he used in very poetical way.